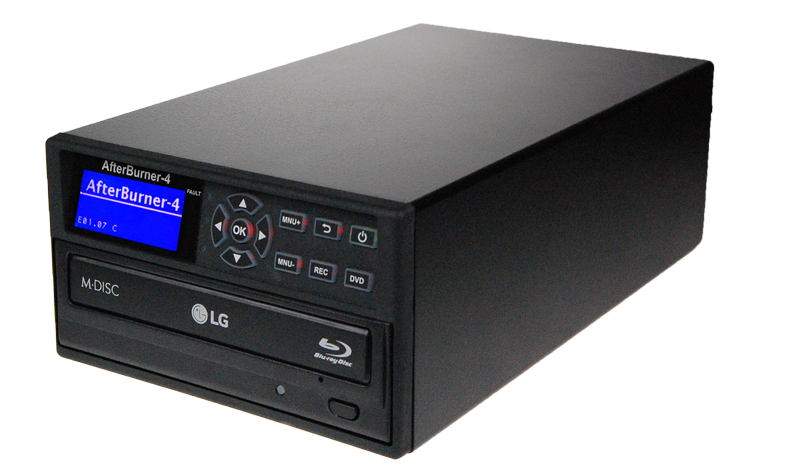 Evidential optical disk / removable hard drive video recorder specifically designed for police evidence gathering. 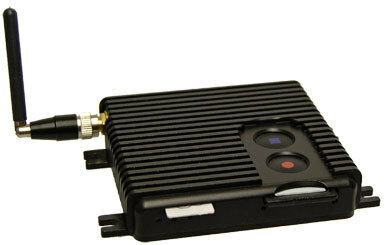 With its small dimensions, advance H.264/AVC video compression and the ability to operate over IP networks, FlashBack-3 is the obvious choice for the most demanding covert law enforcement applications. FlashBack-3C offers the benefits of the highly successful FlashBack-3 range of DVR/Streamers with miniature connectors that are colour coded for easy installation. 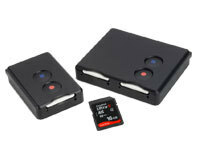 Miniature H.264 SD card digital video recorder and streamer with internal 3G modem. AfterBurner-2 has been designed in conjunction with police forces around the world, with specific features for video evidence gathering. Building on the success of the original AfterBurner-1, AfterBurner-2 enhances the capabilities including the addition of programmable internal video quad, motion detection on all 4 inputs, Ethernet port and SHA-2 hash coding. 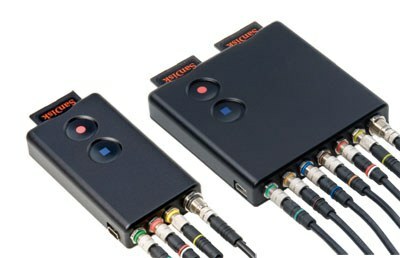 i-Conex cabling system for simple installation and wiring of Ovation's range of video surveillance products. PC Application for fast navigation and review of AfterBurner recorded DVD disks. Includes advanced features such as single step forwards / backwards, go to date and time, and interface to external jog & shuttle control.